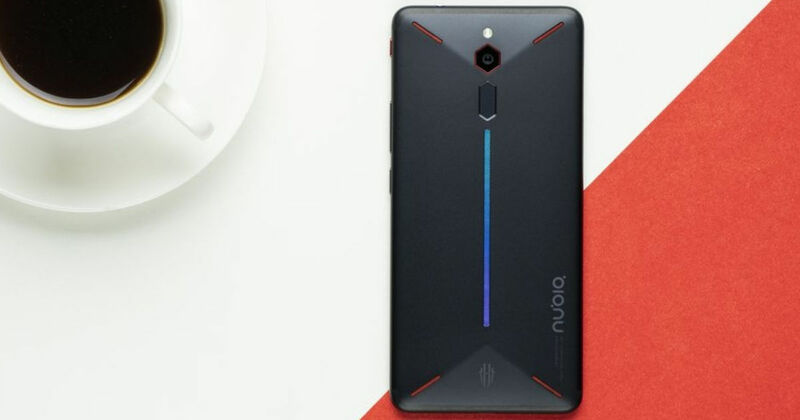 Earlier this year in April, nubia joined the club of gaming-centric smartphone makers with the launch of the Red Magic (review) handset. Now, the company is all set to launch the phone in the Indian market. The vendor has announced that the Red Magic will be landing in the country on December 20th. It’s worth mentioning that the brand recently launched the successor to the Red Magic called the Red Magic Mars with upgraded innards in China. However, the phone maker doesn’t seem to be planning to release its latest gaming handset in India at the moment. For the uninitiated, the nubia Red Magic flaunts a metal unibody design with a bevelled back panel. The smartphone has an air cooling system with a three-dimensional wind tunnel section structure, which ensures that the device doesn’t get too hot while offering extreme gaming performance. The phone has a dedicated gaming button on the right side as well as an RGB LED strip along the rear spine. Moving on to the other specs, the nubia Red Magic sports a 5.99-inch full HD+ display with an aspect ratio of 18:9. Powering the flagship is a Qualcomm Snapdragon 845 SoC, aided by an Adreno 540 GPU. The phone comes in two RAM and storage configurations – 6GB + 64GB and 8GB + 128GB. At the rear, the smartphone has a 24-megapixel primary camera with an LED flash, and there’s an 8-megapixel selfie camera on the front. Software-wise, the Red Magic boots Android 8.1 Oreo out of the box. For security, there’s a fingerprint sensor at the rear, right below the camera module. A 3,800mAh battery completes the list of the phone’s specifications. As of now, there’s no word regarding the nubia Red Magic price in India and availability. However, we will know in a matter of days, so stay tuned. In China, the phone is being sold at the starting price of around 26,000.